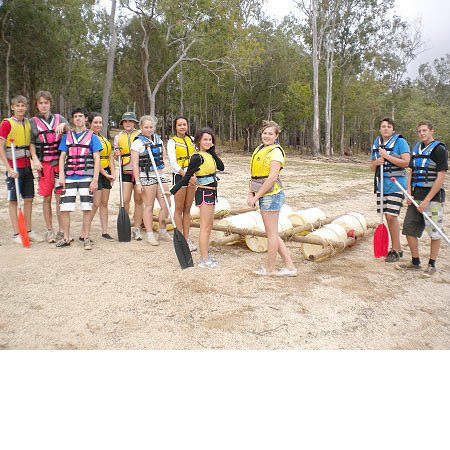 Trinity Anglican School (TAS) is located in the modern and sophisticated tropical city of Cairns. 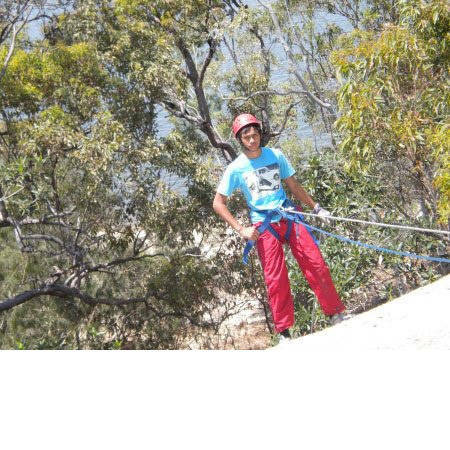 TAS White Rock caters for students from Kindergarten through to Year 12 and TAS Kewarra Beach serves students from Prep to Year 7. 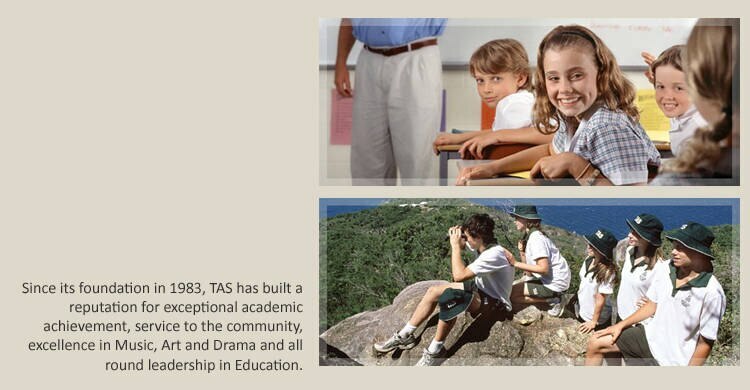 TAS students learn in small classes within a disciplined learning environment and consistently achieve outstanding results, regularly gaining admission to highly competitive courses at leading universities. 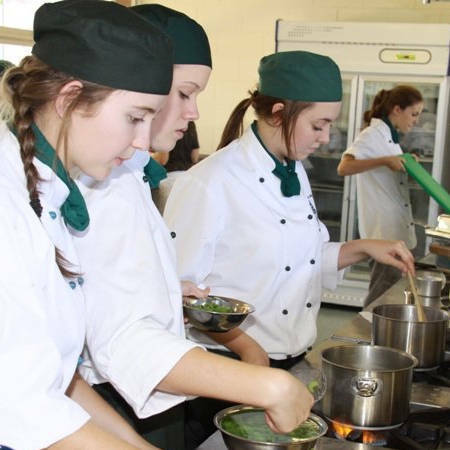 Students strive for excellence and are encouraged to participate fully in all areas of school life to unlock and realise their potential. Read Principal's Welcome. 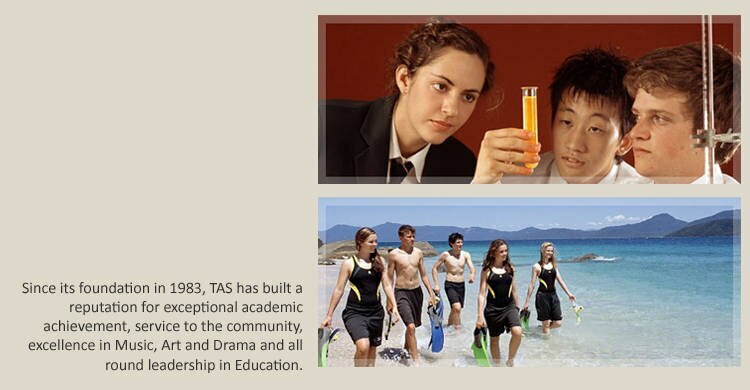 Enrolments are now being accepted for TAS White Rock and TAS Kewarra Beach including enrolments in advance for children not yet of school age. 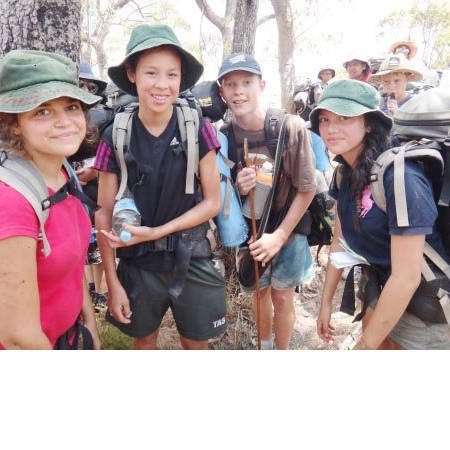 Our foundational ties to the Anglican Church ensure our commitment to educational excellence is underpinned by a supportive Christian environment and further enriched by a commitment to serving the wider community. 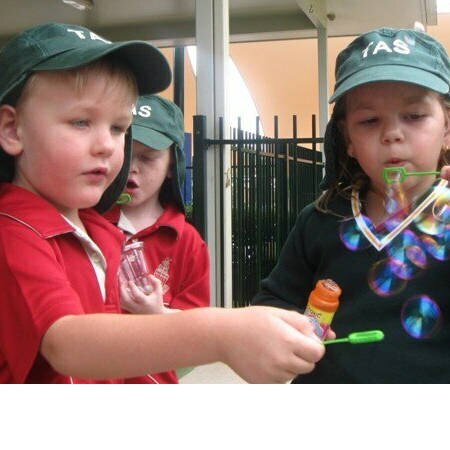 TAS prides itself on the commitment and professionalism of a wonderful staff whose dedication to the children of TAS is outstanding. Our ethos is based on high academic standards and the values of understanding, respect for others and compassion, safety and dignity for all children as well as the Round Square ideals of individualism, democracy, the environment, adventure, leadership and service.